As content marketing is getting a stronger foothold, more and more marketers and business leaders are starting to see the importance of quality content as a key element in the marketing mix. Studies show that blogging and content production gives a good effect, but the question we often are left with is: How should this quality content look like in practice? In this blog post, we will identify and examine five characteristics of quality content – and how this appears in a content marketing setting. Marketer Anne – represent marketing managers. Infoman Joe – represents information/communication managers. Image shown is inspired from HubSpot and shows the mentioned personas. For each persona, we also have a complementary profile. Here we have identified and described the roles the person has now, and what challenges and goals he has. We also have included demographic details such as age, income, education and place of residence, as well as a small “story” about the person. It’s so much easier to produce content that is relevant to your audience when you have a face with a story to relate to. We always write to one or more personas. Sometimes Freddy, other times to Anne. And sometimes we write to both. Whether you’re writing a blog post, an e-book, a guide or produce a video or podcast, you should know where in the buying process the receiver is to hit the right nerve of the person’s need for information. 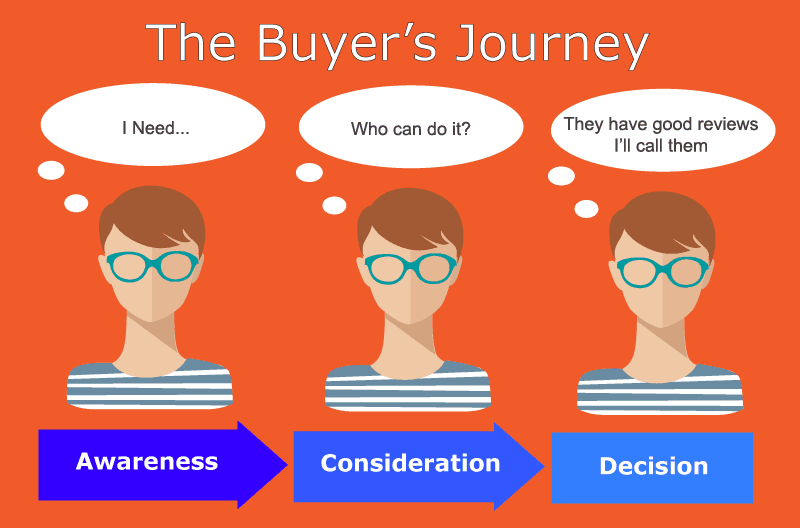 Another word for the purchase process is what HubSpot call The Buyer’s Journey: The active search and preparation process a potential customer goes through, that leads to a purchase. Tip: If you use a marketing automation system such as HubSpot, you will be able to automate the marketing process so that the potential customer will automatically be offered new content as he/she progresses on the customer journey. The content you create should have an editorial feel as opposed to a commercial and selling copy. Content Marketing differs here from advertising in that it provides value beyond the product/service you are selling. Where advertising talking about product excellence and its unique features, the content marketing talks about solutions and methods and will transform the reader to a smarter consumer/purchaser. To use ourselves as an example: Instead of exposing new contacts for selling content, we seek to build relationships with potential customers by offering valuable content. This blog is part of the strategy, as well as our growing selection of e-books. You primarily create the content for people – but do not forget the search engines! In short it is about to deliberately use keywords and phrases that your potential customers will use in their search – depending on where in the customer journey they are. This will ensure that they find you on Google. Although this is the last point, it should be the first thing you think of. What is it you want to achieve with content marketing, realistically? 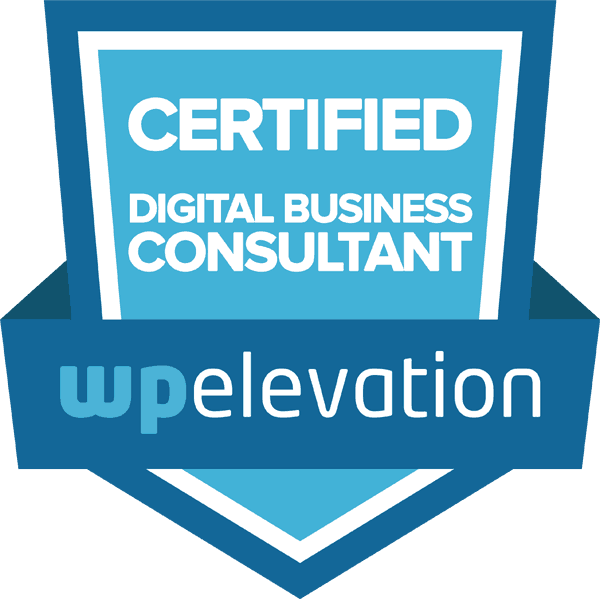 Do you want to use it for branding or for lead generation? Companies looking to generate leads (real sales opportunities they can process further until the person/company becomes a customer/member) will get the best return by using content marketing as part of an inbound marketing strategy.